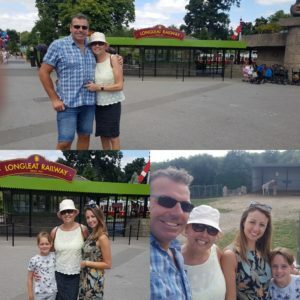 Sharon asked to visit Longleat with her family, home to the UK’s original Safari Park. 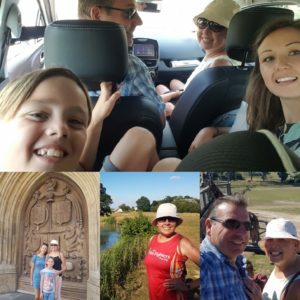 They also enjoyed sight-seeing in the historic town of Bath. Sharon and I had been to the same Bed and Breakfast three years ago and it was nice to go back. We even had the same room.